Regular vacuum pump and air blower maintenance ensures that your system continues to operate reliably, efficiently and with integrity. As with any system, maintenance is key to keep it running smoothly and to ensure consistent performance. Glaston engineers are trained in vacuum pump and air blower maintenance, providing a reliable, professional service that is unrivalled in the UK. Glaston is an expert in the maintenance of a wide range of state-of-the-art vacuum pump and air blower products. Our highly trained and experienced vacuum experts will ensure that your vacuum pump or air blower performs to its absolute maximum, as part of an efficient all-round vacuum system. When it comes to your vacuum provision, there simply is no cutting corners. Whatever your business, from packaging to printing, canning to woodworking, bottling, Glaston recognises the need to eliminate risk as far as possible in these challenging environments. Therefore, our reliable vacuum maintenance packages are designed to ensure you enjoy efficient vacuum production. As well as our leading compressed air products and solutions, Glaston is proud to be able to offer a comprehensive maintenance solution for all your industrial vacuum needs. Glaston provides single source responsibility contracts to many of our clients whereby we manage, operate and maintain your vacuum pump or air blower for the entire facility/factory thus offering total reliability, service and cost benefits. For a quote or more information on our vacuum pump and air blower maintenance services, please contact us today. Our technical experts are ready and waiting to assist you with the ideal maintenance package for your business. You can also speak to us about our other products and services, including nitrogen generators and compressed air. 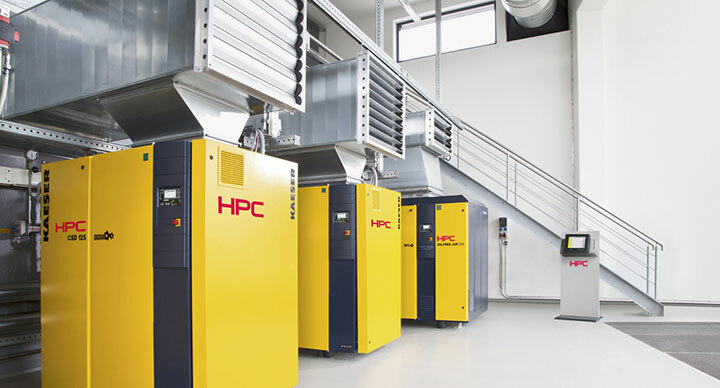 We supply some of the most prestigious brands in the industry, including HPC compressors.